Q. When should I apply/enroll? A. NorthBridge accepts applications throughout the year. Click here to apply. Q. What kinds of support services does NorthBridge offer? A. NorthBridge believes a holistic approach is best when supporting students. Q. Who enrolls in NorthBridge? A. 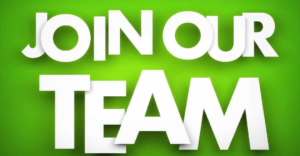 Students who are pursuing, or planning to pursue a postsecondary degree or certification and are looking for more individualized and comprehensive college support. 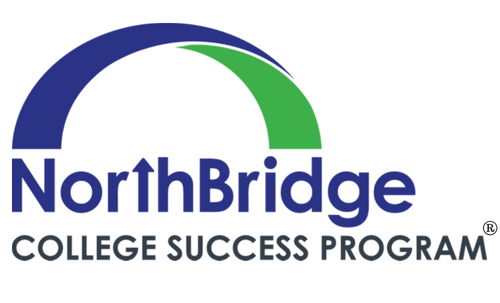 The majority of NorthBridge students have a diagnosed learning difference of dyslexia, ADHD, high functioning autism spectrum disorder, or other processing challenges but the program is open to all students seeking support to achieve post-secondary success. Q. Does NorthBridge support high school students? A. Yes. NorthBridge mentors and academic specialist work with high school students in much the same manner they support our college students. Q. Can NorthBridge support students who have transportation challenges or attend school out of state? A. Yes. Several NorthBridge students receive all or part of their mentoring or academic support virtually (screen to screen). One student is attending school in the mid-west and he meets with his mentor weekly, via his laptop. Q. Does NorthBridge support students at NAU? A. Yes, we support students in person and virtually who are attending NAU. Q. Are financial aid/scholarships available? A. Yes, NorthBridge does financial aid and scholarships to award to need-based families. ESA and Vocational Rehab funds can also be used.